CBD Balm 150mg - Full Spectrum CBD Topical Balm - Feel The Difference! Your skin is the largest organ in your body, and it’s an incredibly important part of your overall health and well-being. With CBDfx’s new organic CBD balm topical, you can refresh and heal your skin while also infusing it with a potent active dose of organic CBD! 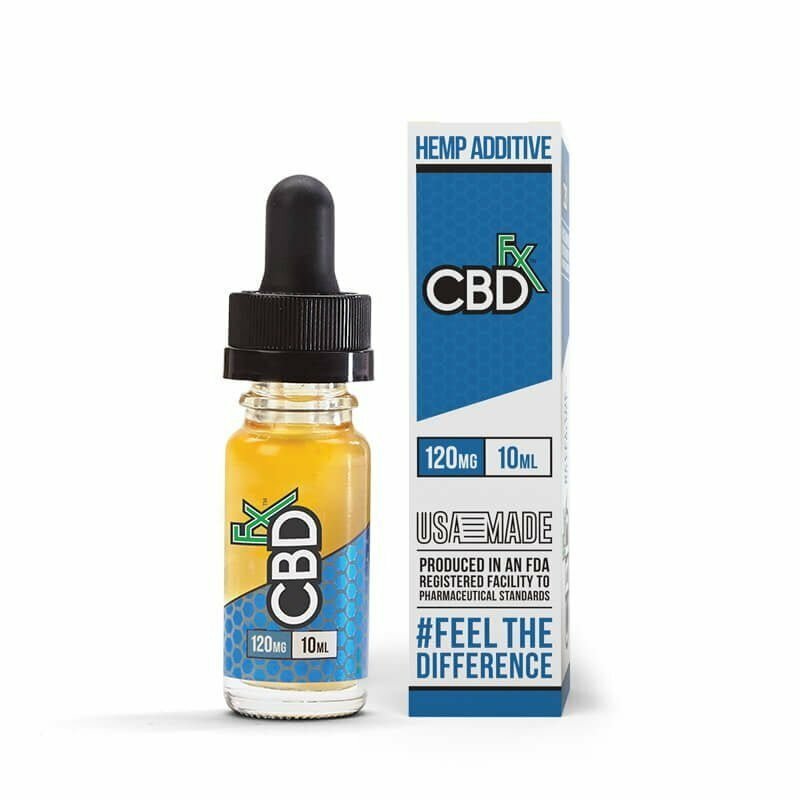 WHY CBDfx CBD Balm 150 mg? With this unique formula, you can treat your problems with potent, full-spectrum CBD hemp oil blended with other natural healing ingredients, such as organic shea butter and rosehip seed oil. THIS PRODUCT IS PERFECT FOR YOU IF: You want to target your pain “hot spots,” such as your joints with a cooling rub that brings swift, yet long-lasting relief. WHY CBDFX? We only use CBD from plants grown organically at our state-of-the-art partner farms in Europe. The CBD is extracted from the plants through a CO2-based process—no toxic chemical solvents are used. 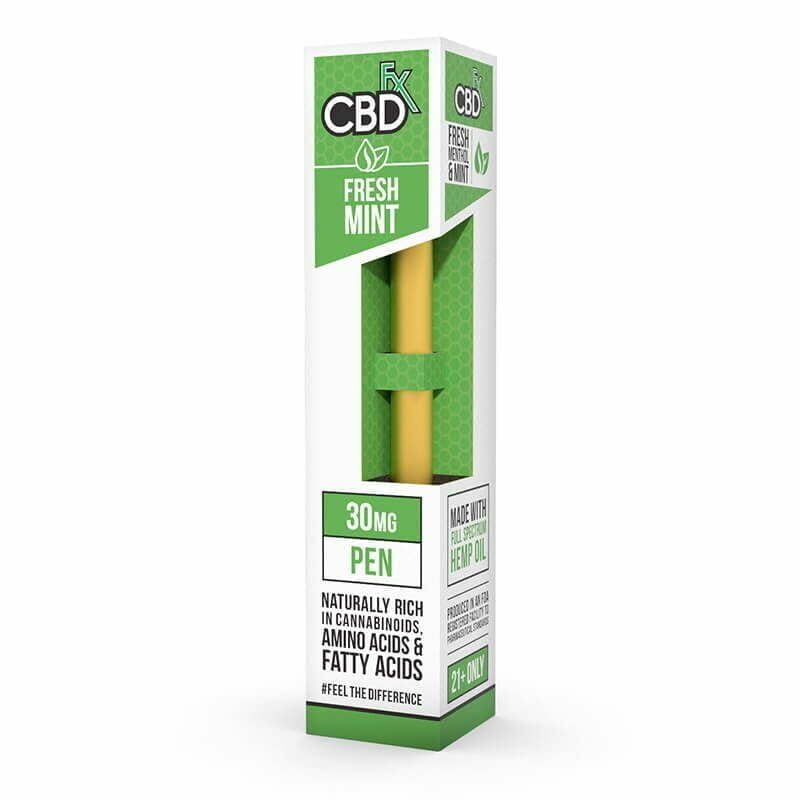 That means you get the purest, full-spectrum CBD hemp oil available and all of the nourishing terpenes, amino acids, essential fatty acids and vitamins it contains. Our proprietary CBD Balm 150 mg formula is also made with other natural ingredients, such as beeswax, organic shea butter, organic jojoba oil, and tea tree leaf oil. They contain no animal gelatins. HOW DO I USE IT? Follow label directions. Scoop a little of the balm onto your fingertips and gently massage it where you feel pain or discomfort, taking care to avoid any mucous membranes. Apply a small amount to just one spot first and wait to see how it affects you before using more. ANY SIDE EFFECTS? Our CBD Balm is a safe, all-natural topical treatment. You may feel a cooling (or warming) sensation on your skin shortly after applying it. Regular users report zero to minimal side effects, including no psychoactive effects. Blended with other natural healing ingredients, such as beeswax, shea butter, and tea tree oil. 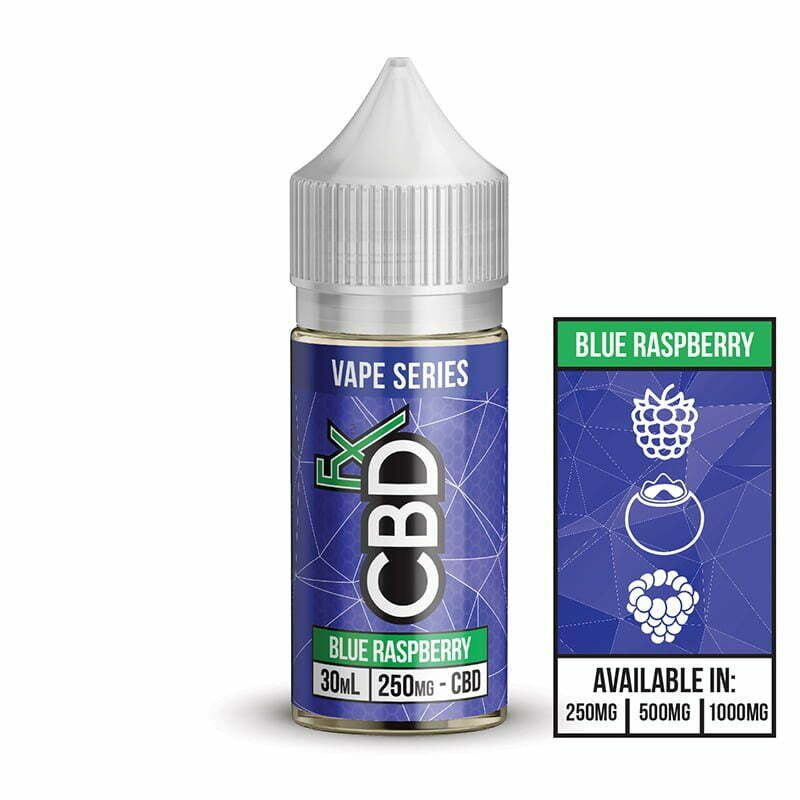 CBDfx products are tested for quality and purity by an independent, 3rd party laboratory and the reports are available for your review. What are the benefits of CBD balm? CBD balm lets you treat pain and other health problems right on the spot where you are feeling it. Because CBD balm is absorbed through your skin, it can start to work fast. CBDfx Balm 150 mg includes other natural ingredients that have been proven to soothe pain and nourish your skin. 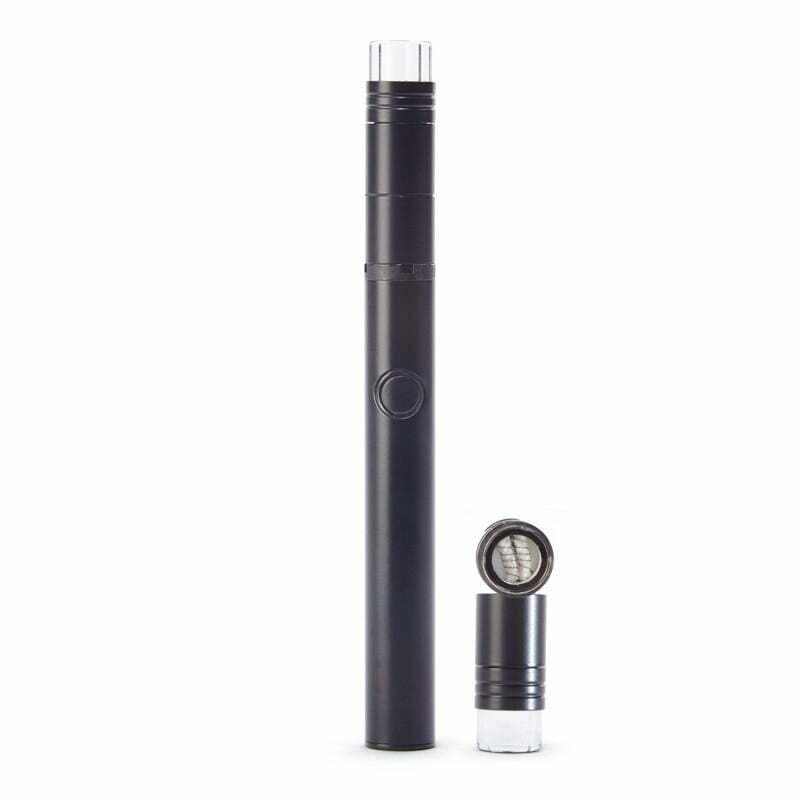 They create an immediate cooling sensation that helps you begin feeling better quickly. CBD balm is safe for anyone and easy to apply wherever you are. Also important: CBDfx balm is non-greasy and has a pleasant scent. Does CBD balm help for pain? Chronic inflammation is a common cause of daily pain for so many. CBD helps reduce inflammation, according to a report in the scientific journal, Future of Medicinal Chemistry. The scientists who wrote the paper state that, “current studies suggest that cannabinoids are useful therapeutic agents in the treatment of various inflammatory disorders.” Reducing chronic inflammation eases pain and helps to maintain your overall health. Does CBD balm help for arthritis? There are a variety of treatment options available for the estimated 54 million American adults who have doctor-diagnosed arthritis. Researchers are finding CBD balm may help relieve the pain and discomfort that arthritis sufferers live with. “Topical CBD application has therapeutic potential for relief of arthritis pain-related behaviours and inflammation without evident side-effects,” the scientists wrote in the European Journal of Pain about their laboratory study of CBD. Does CBD balm help psoriasis and other skin problems? Does CBD balm help with dry skin? CBD hemp oil is naturally high in antioxidants, nutrients that protect your skin from damage by destructive free radicals in your body. In our 150 mg CBD Balm topical, you also get other skin-nourishing ingredients, such as organic shea butter, organic jojoba seed oil, and tea tree leaf oil. Emily B. tried our 150 mg CBD Balm for relief of aches and pains, but she also found that it keeps her skin soft. “It’s good on dry lips too,” she says. What’s the difference between CBD balms and CBD salves? Consistency is the most noticeable difference between CBD balms, salves, creams, and lotions. Balms and salves tend to be thicker and firmer, because they are made with a base of wax and fatty oils. In creams and lotions, the CBD is blended with water and other moisturizing agents. Generally, balms remain on the top layer of your skin, while salves soak in. CBD balm works best if you massage it lightly into your pain spots. How much CBD balm should I apply? When using CBDfx Balm 150 mg for the first time, scrape your index finger through the balm until you scoop up a little dab. Gently massage the balm on the spot you want to treat. Wait about 30 minutes to feel the effects before using more. 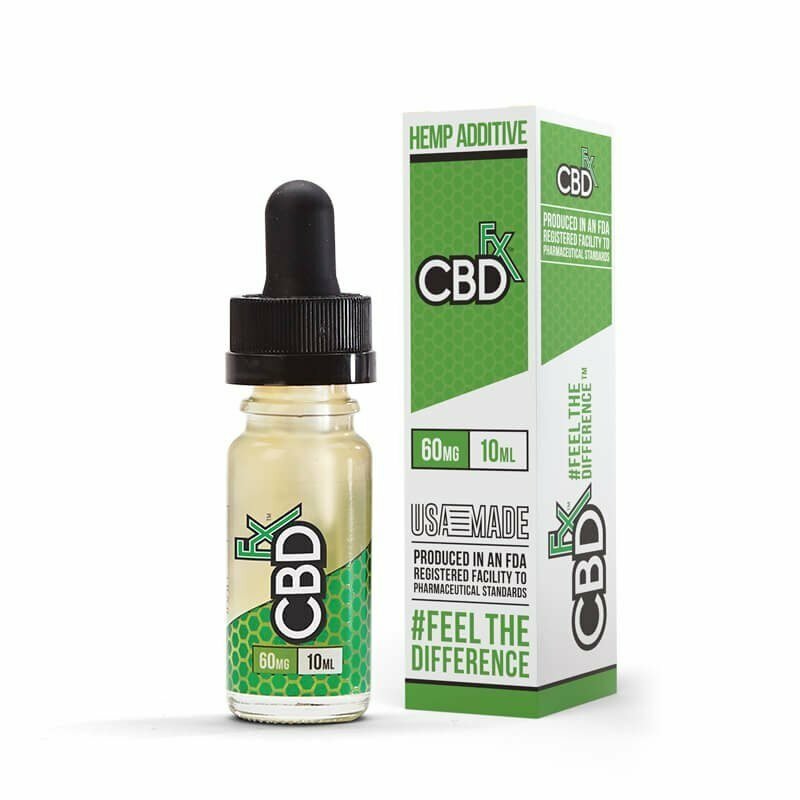 You can apply CBDfx Balm 150 mg up to four times a day. What does CBD balm smell like? Lots of CBD balms you can buy come on strong with odors that seem a little funky. But this CBD Balm is made with fragrant essential oils from flowers such as lavender and chamomile. They give the balm a fresh, minty scent that users like. “The aroma is pleasant but not strong,” says Sara B.